Sleep! It’s so important for our health yet so many of us fail to get enough or at least enough quality sleep, which is what matters. 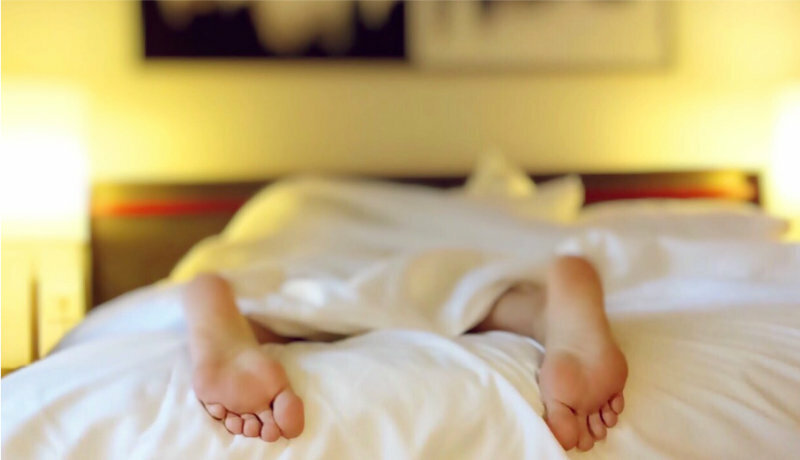 Lack of sleep can have a huge impact on many areas of our health, and in particular stress! Talking about stress, this month sees the beginning of the exam period for many students. Feeling nervous before an exam is completely normal but for some it’s a time of severe stress and anxiety. Thankfully there is plenty we can do to support both sleep and stress levels. Read moreSleep and Exam Stress! I’m Alison and I’m a Nutritional Therapist. I love encouraging people to try healthy foods and to show them how simple, quick and easy it is to eat healthily. I’m a busy mum with 2 children, one of whom has a disability and special needs, so meals have to be easy! I love getting my veggie box each week, baking healthy treats and being out in the countryside. 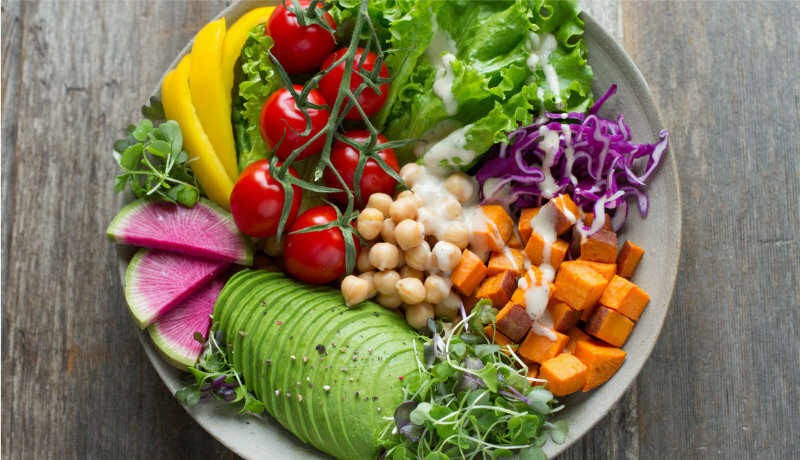 Vegans must ensure that they have a well balanced diet to ensure they do not become deficient in any essential nutrients, and in some cases supplementation may be necessary. Hi, I’m Joanna a Naturopathic Nutritional Therapist (mBANT, CNHC, Dip CNM) and a mother of two young girls. I am passionate about food and the impact that it can have on our health and wellbeing. I do not believe in diets and instead focus on educating the client to make better food and lifestyle choices that will be sustainable long term. For so many women, the symptoms of PMS (pre-menstrual syndrome) and Menopause have become ones they just have to suffer and put up with. There are a wide range of symptoms for both of these hormonal conditions, which can vary in intensity, from person to person and they range from mild to debilitating. Thankfully there are plenty of things we can do to support our health and hormones, to help give ourselves the best chance of a smoother ride! 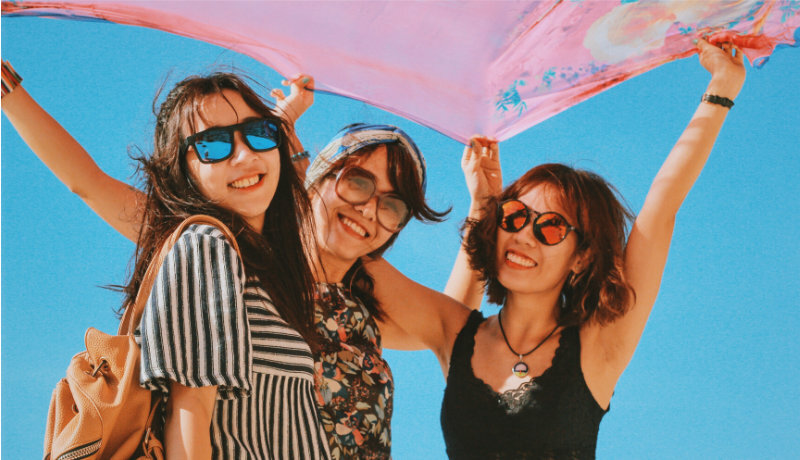 Whether you have PMS or are going through the Menopause, the symptoms are occurring because of a change in hormone balance. If you’re following us on social media, then you’ve probably noticed that we’re currently participating in Organic September, which is something that we’re all very passionate about. However, I know that many people have the views that eating healthy and organic food is extremely expensive. Yes, in some cases I guess that could be true.. but we wanted to show you that this doesn’t have to be the case all of the time. 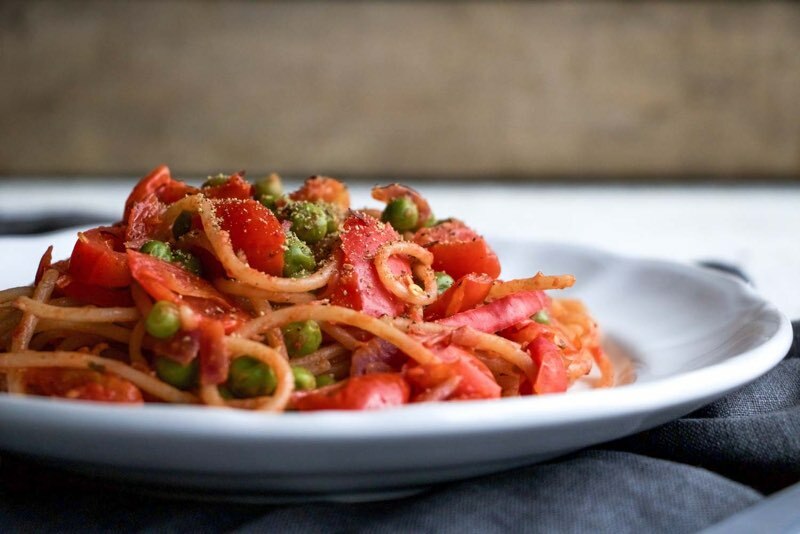 You can create simple, yet delicious and nutritious dishes for you and your family, that won’t require hours of work in the kitchen and use wholesome and affordable ingredients. I am a nutritional therapist with a health food shop in Reigate, Surrey and I love to find great new products to make our customers lives healthy, happy and easy. I have a nearly grown up family, a cat and dog and love to be outside and grow veg when not in store. This recipe includes two things that we’re absolutely loving in store at the moment.. matcha and coconut! Matcha is an amazing superfood with many nutritional health benefits, but did you know that it doesn’t have to be limited to just making tea with? 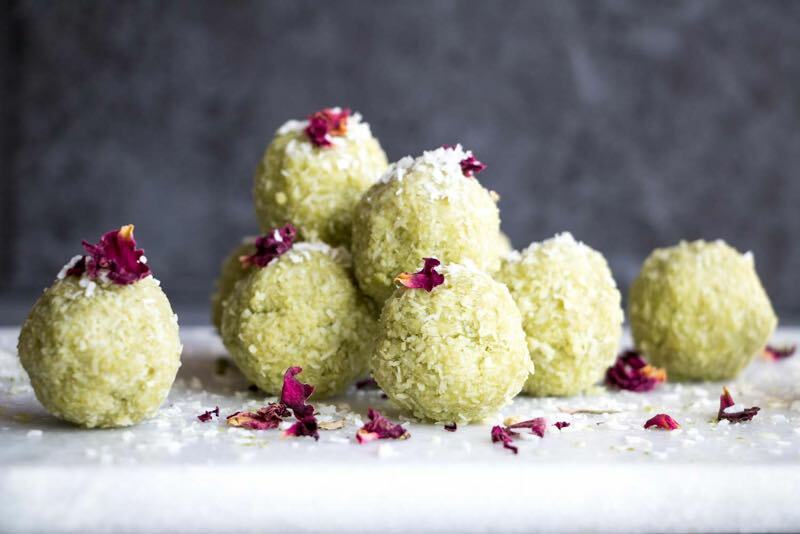 Matcha is actually an amazing ingredient to include into recipe such as protein bars, cakes, porridge, smoothies and in this case, coconut bites! I know that typically green tea can be associated with having quite an intense flavour, but when used in small quantities, I find the subtle flavours of matcha can actually work really nicely in sweet treats!